A NEW foundation plans to build stronger connections between theatre and the community, and provide support for central Victorian performing arts programs. 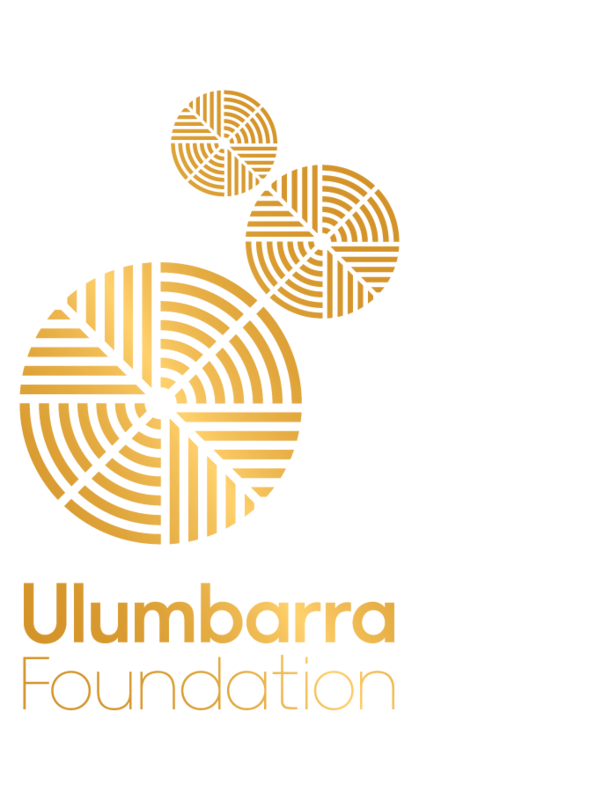 The Ulumbarra Foundation will formally launch tonight as part of the Capital Venues and Events season launch. Originally proposed in March, the new charity is independent to the Bendigo council and plans to remove barriers to funding that come from being part of a government body. Chair of the Ulumbarra Foundation, Gordon McKern, said one of the foundation’s first tasks would be to set up funding policies to help consider where and how funds would be directed to programs. “There are certainly avenues (we can take) for supporting concerts and artists but we also want to encourage people to visit the theatre,” he said. 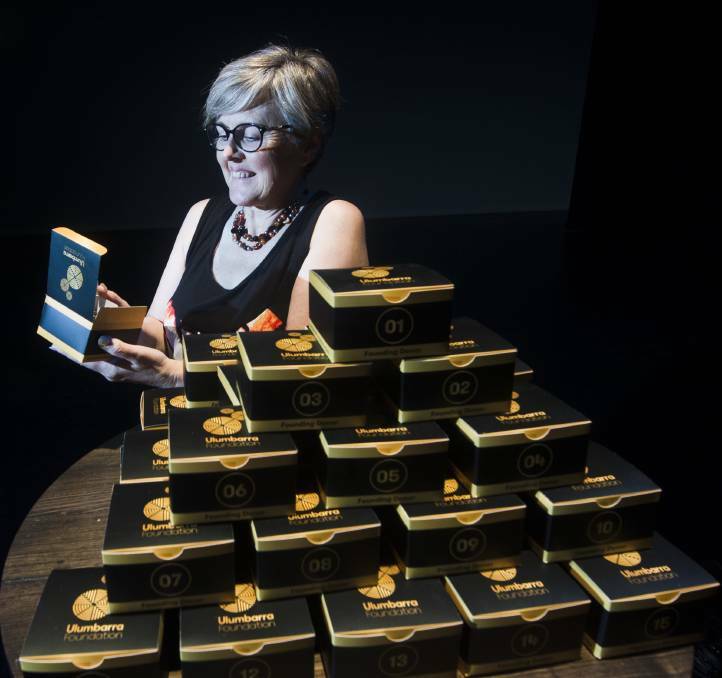 “The arts and culture scene in Bendigo during the past 10 to 15 years has progressed rapidly. 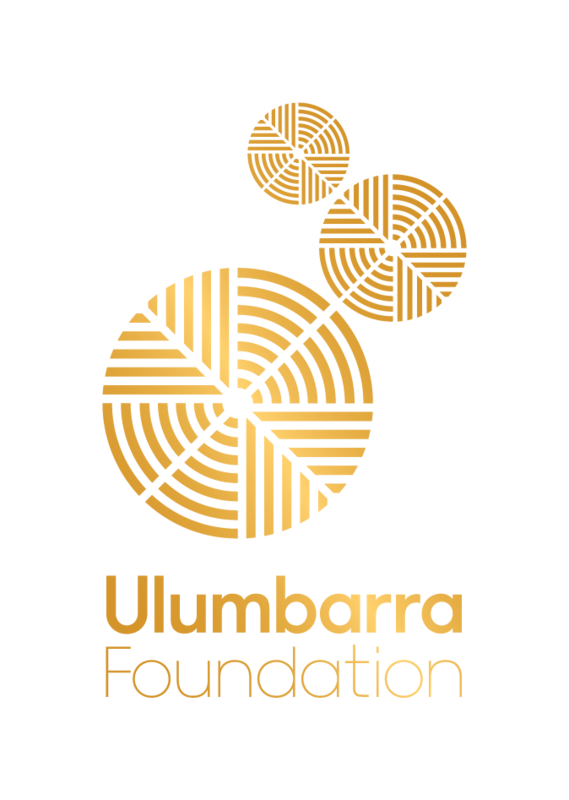 As part of the launch of the Ulumbarra Foundation, the board has an initial project inviting donors and sponsors to contribute $2000 to become a founding member. The Founding 50 campaign is winning support. “We hoped to attract an inaugural donor group and have been overwhelmed with the level of interest,” Mr McKern said. The Ulumbarra Foundation is a separate stream of funds to those used during the theatre’s construction. “We are starting a whole new stream rather than continuing the stream that helped with construction,” he said. Capital Venues and Events manager David Lloyd said theatres had traditionally enjoyed strong community support, but Ulumbarra had brought out a new following. “There has already been a real generosity from the community wanting to give to the program and venue,” he said. Mr Lloyd said he would like to see funds raised by the Ulumbarra Foundation used well in central Victoria. “We want activities based in central Victoria with a focus on performing arts and feel there is an opportunity to connect young people into what we do,” he said. By making the venues and programs more accessible to the broader community, Mr Lloyd hoped some people would see performing arts as a recreation rather than an occupation. “One of things we have talked about is the idea of ‘paying it forward’ where you buy yourself a seat or ticket to a show and donate the value of another seat (for a future show) for someone who might not be able to come,’ he said. “We are also hoping that we fund workshops when organisations like dance companies visit. “One other really important part is about reaching beyond the venues to smaller towns.